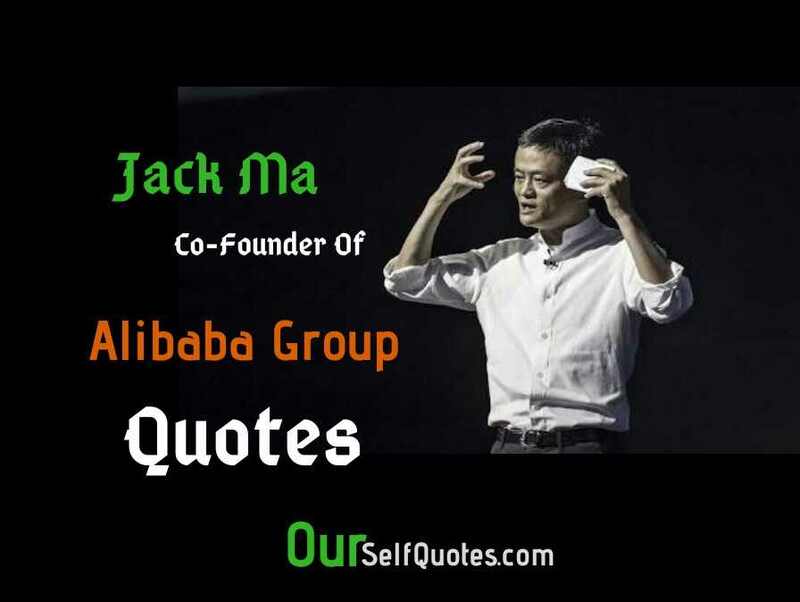 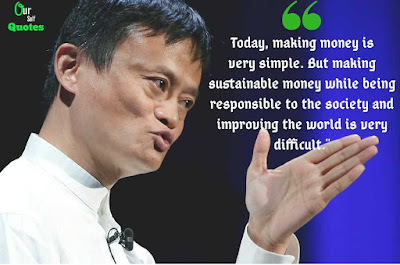 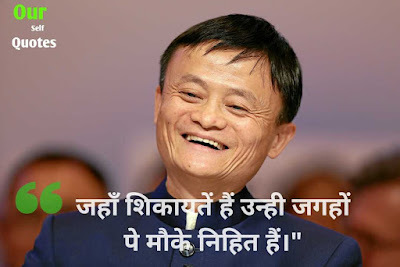 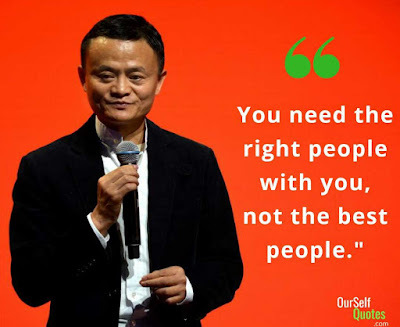 Hello Dosto aaj me apke sath “Jack Ma Quotes in Hindi” share karunga. 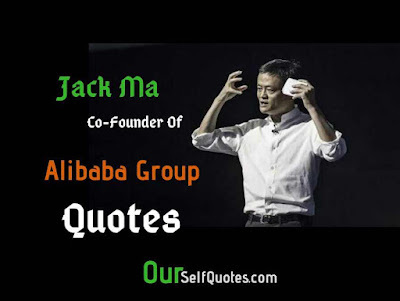 Jack ma Joke Gareebi se china ke sabse reachest Person bane or Alibaba ke Co- Founder Bhi bane. 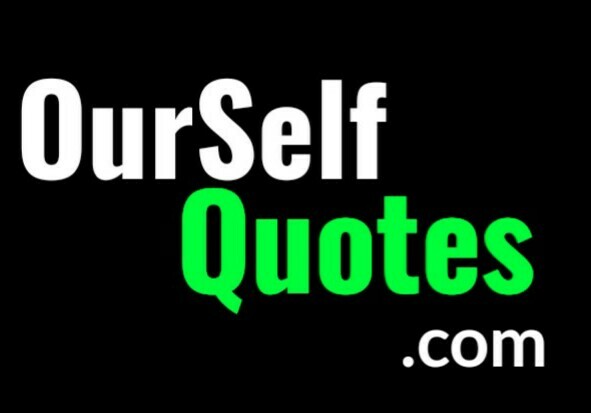 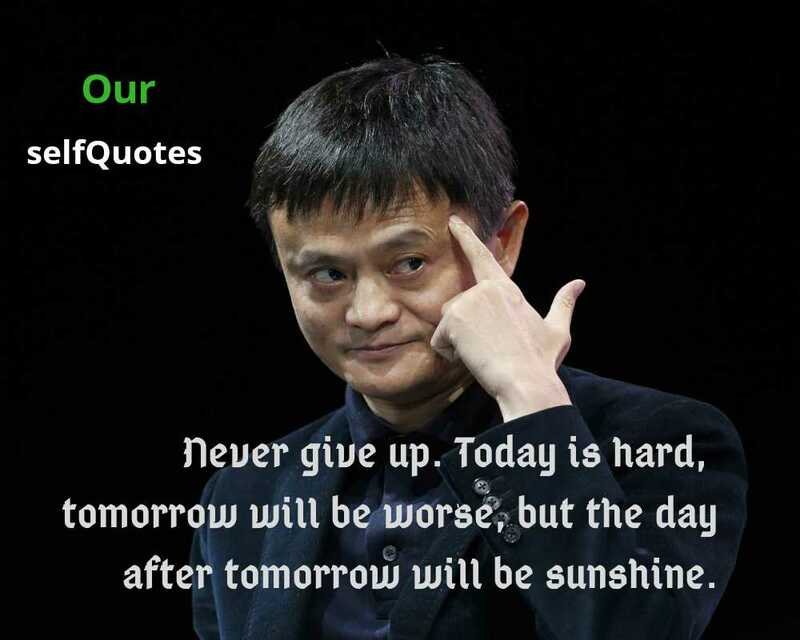 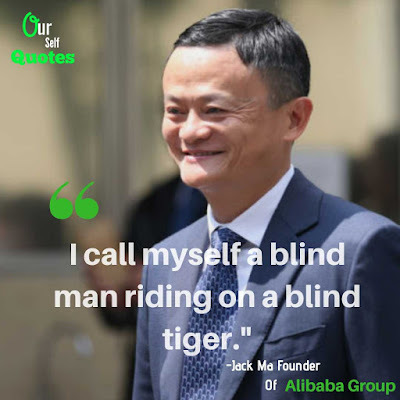 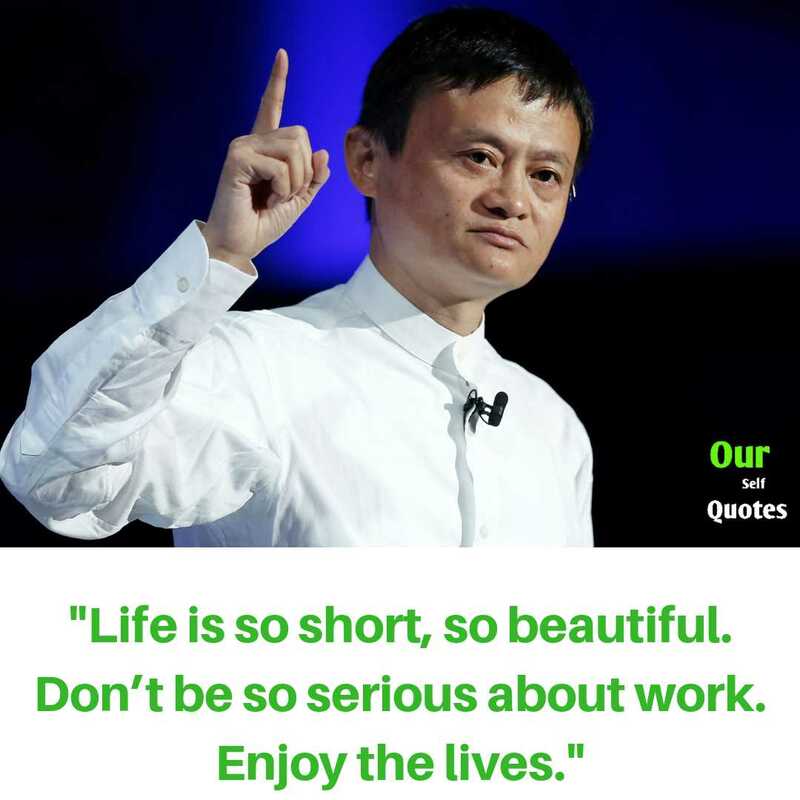 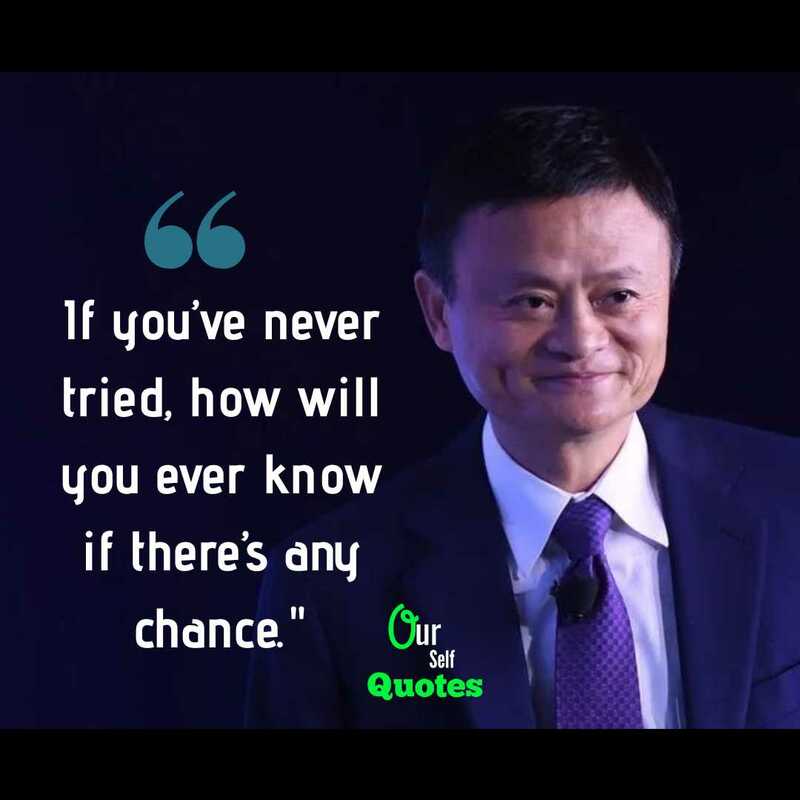 Inke life story kaffi Hardwork se or sttrugle se bhari huye thi aaj ma apke sath inke kuch “Jack Ma Quotes in hindi” share karunga to chlaiye jante hai……. 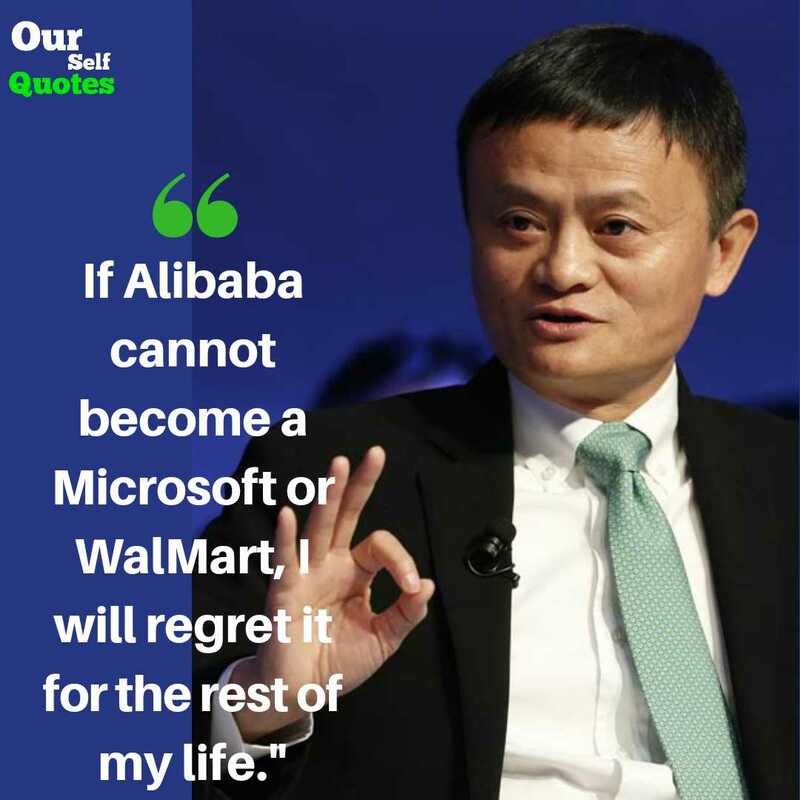 "Jack Ma Quotes In Hindi"
I flunked my exam for university two times before I was accepted by what was considered my city’s worst university, Hangzhou Teachers University. 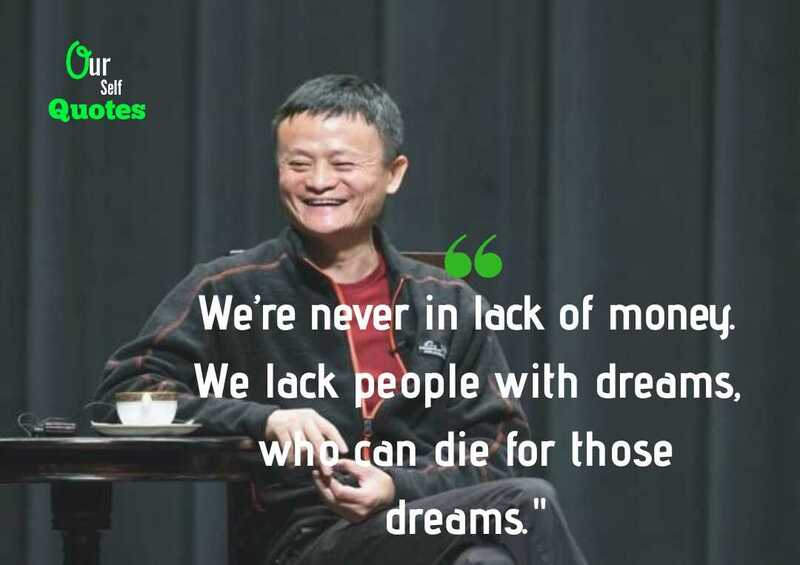 When you have one million dollars, you are a lucky person. When you have 10 million dollars, you’ve got trouble, a lot of headaches. I try to make myself happy, no, because I know that if I’m not happy, my colleagues are not happy and my shareholders are not happy and my customers are not happy. 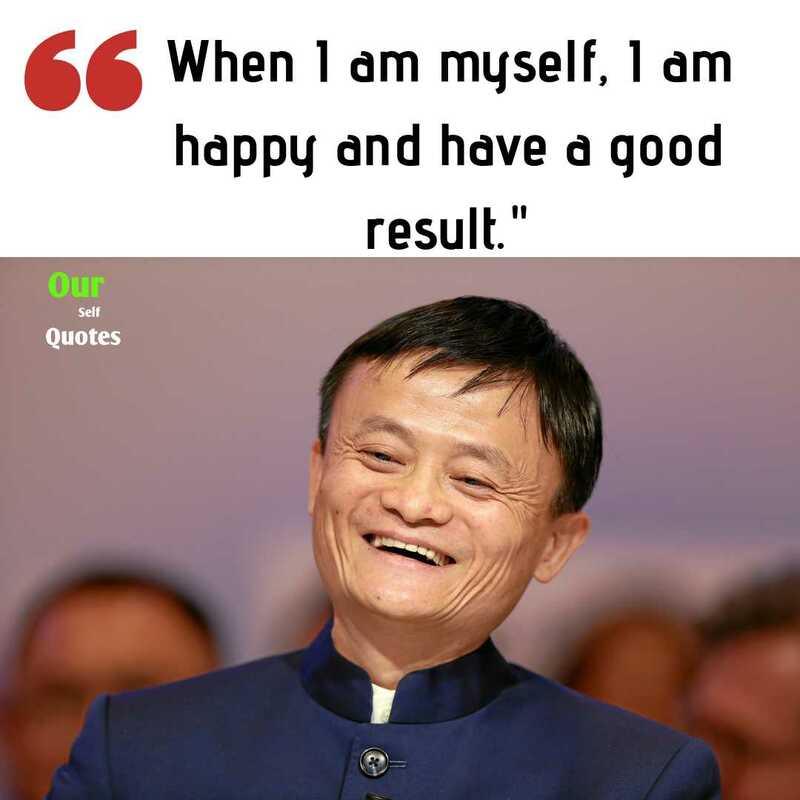 Before I left China, I was educated that China was the richest, happiest country in the world. 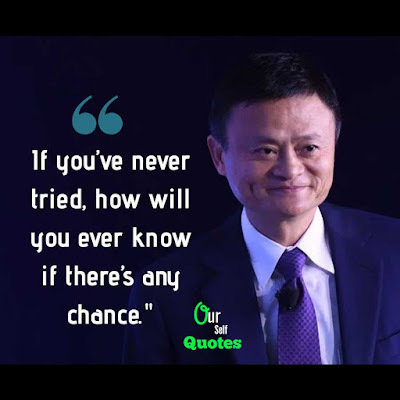 So when I arrived Australia, I thought, ‘Oh my God, everything is different from what I was told.’ Since then, I started to think differently. I don’t want people in China to have deep pockets but shallow minds. 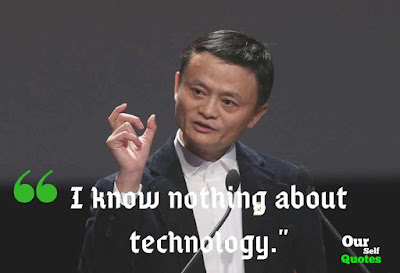 I don’t shop online, but my wife buys everything at home. We buy sea crabs, fresh crabs, all kinds of things. 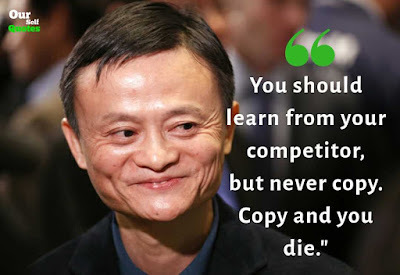 You are to make consumers smart. 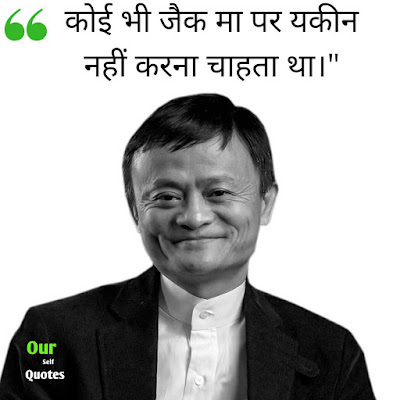 An e-commerce portal doesn’t sell a product at cheaper rates, instead an offline shop sells it at a costlier prices. 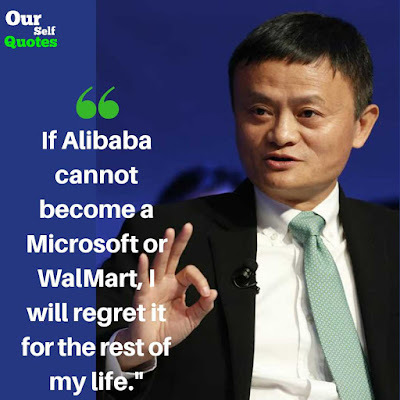 We should never finish a 20 year program in two year.